The Dyson DC14 Vacuum Cleaner is just like the real thing! 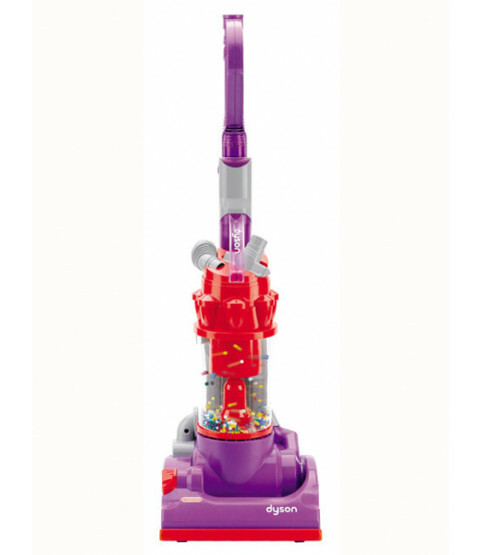 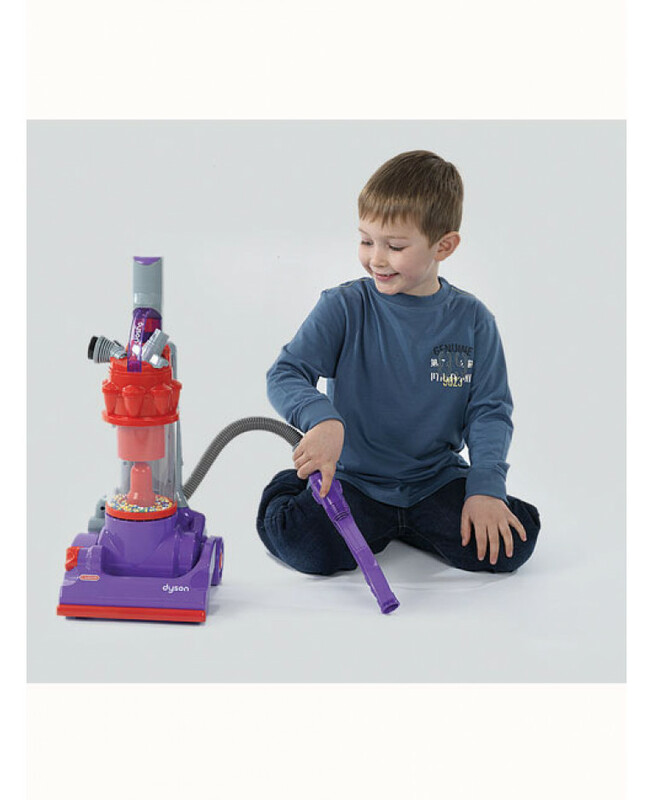 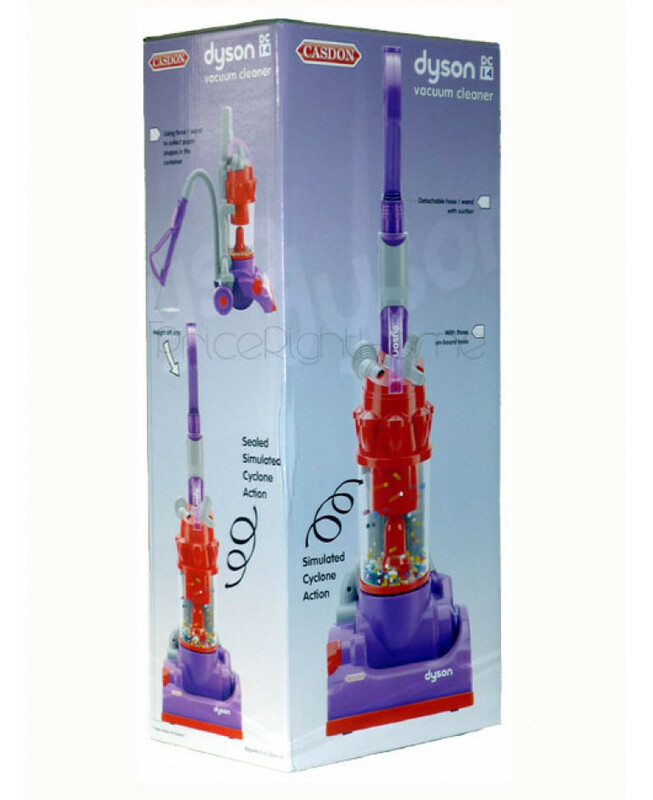 As well as being a fun role play toy, the Dyson Vacuum Cleaner encourages the development of hand-to-eye co-ordination whilst the working suction and cyclone action give an understanding of cause and effect. 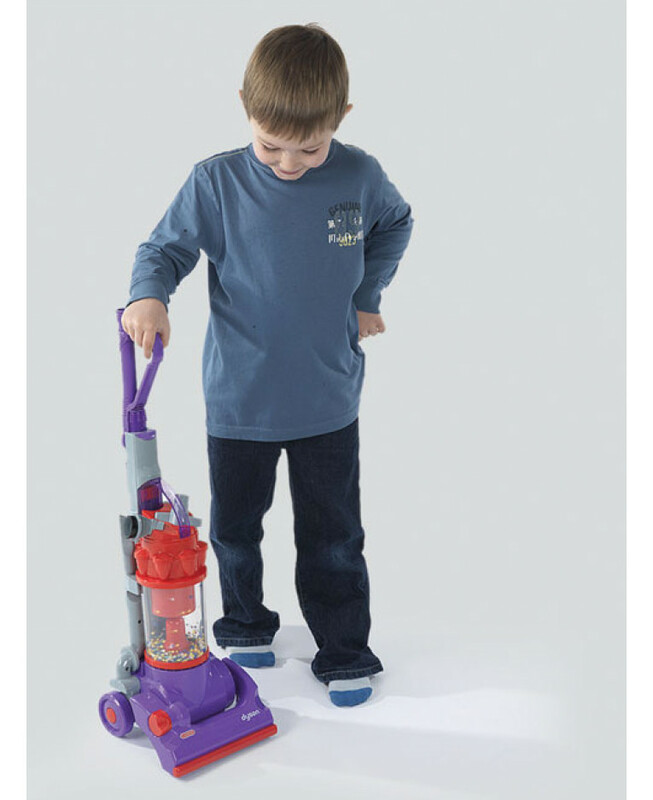 Manoeuvrability of the toy also develops problem solving and motor skills. 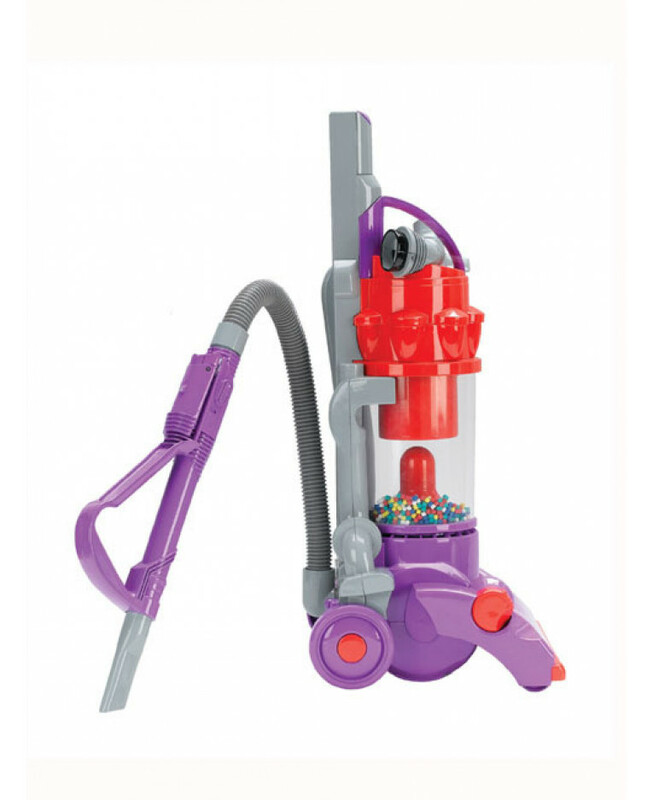 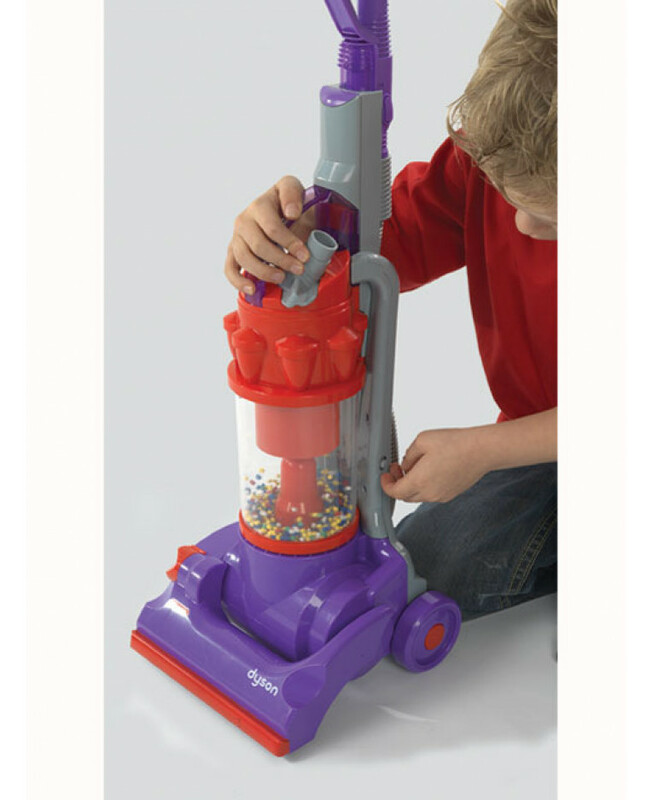 The realistic spinning vortex compartment spins coloured beads around to add to the realistic effect and it also includes three on-board tools.